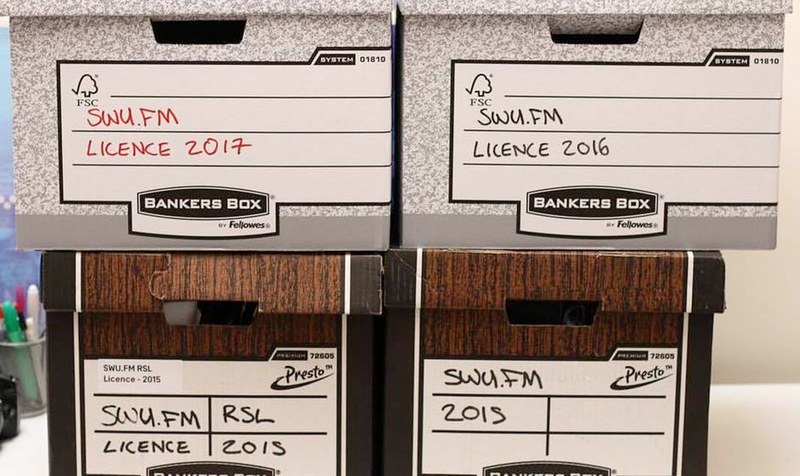 SWU.FM – Full time licence awarded! 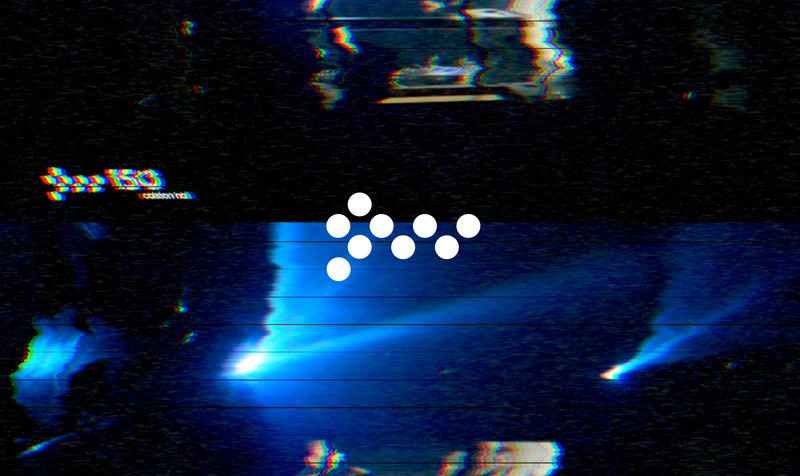 What would happen if you put 10 Brisol DJS in a abandoned 1950s ticket box office with a 25k Void sound system? 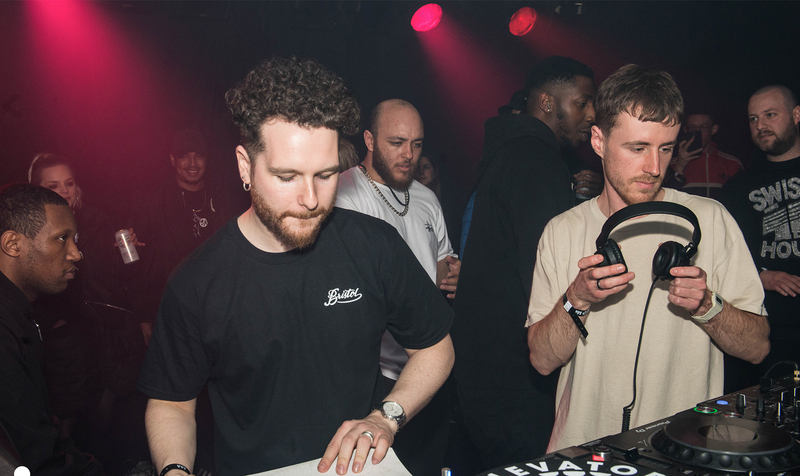 We invited Smith and Mighty, Om Unit, Joker, Jakes, Caski, Sepia, Sir Hiss, Sasha Steppa and Bliss Zion to find out. 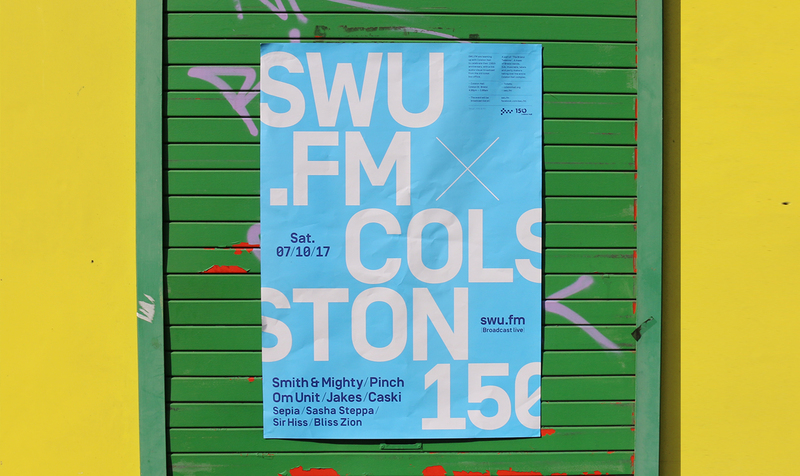 SWU.FM are teaming up with Colston Hall to celebrate their 150TH Anniversary, with a special live audio / visual broadcast (and party) in a abandoned 1950s Box Office. 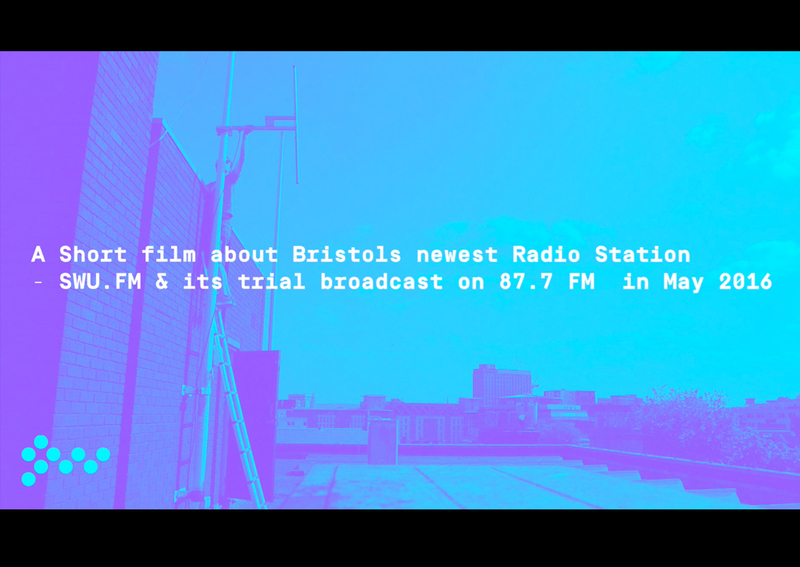 After submitting evidence of demand for a new FM radio station in Bristol (10,008 yes votes) We received confirmation today we can apply for our full time FM licence. 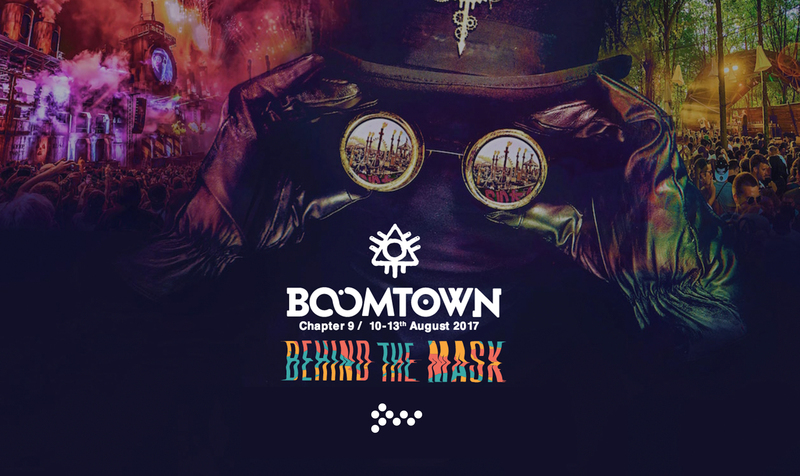 The SWU.FM takeover hits Boomtown Fair for chapter 9! 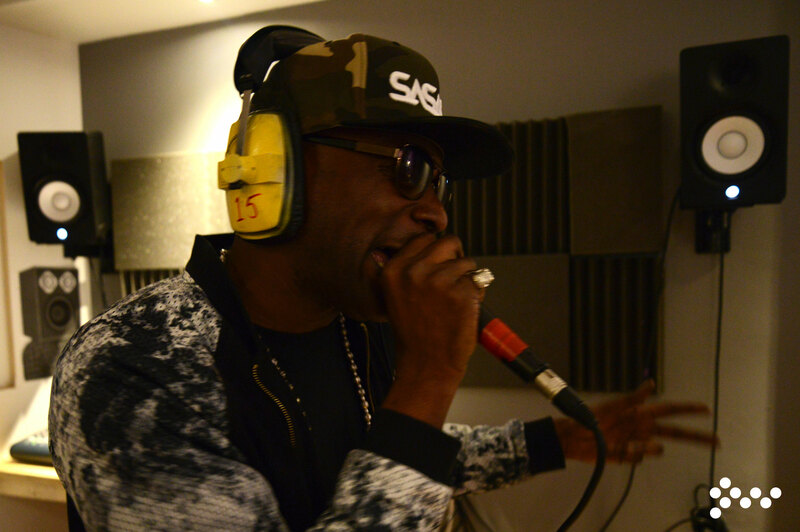 Come join us on the Friday night in the Spaceport w/ SPY, Marcus Nasty, Roska, Emily Dust, Riddimwize, Monkey Wrench, Sly One, Dutch Mob + more! 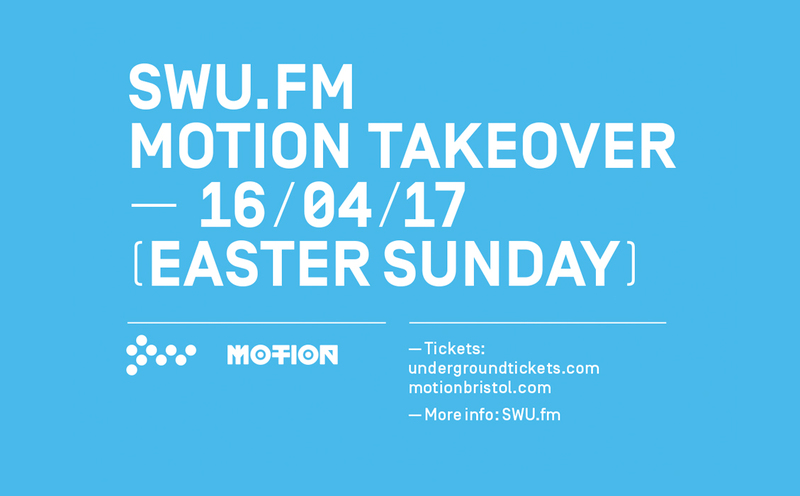 This Easter SWU.FM will be celebrating Bristol music culture with a 5 room double warehouse takeover at Motion Skatepark representing the full spectrum of the city's underground music talent. 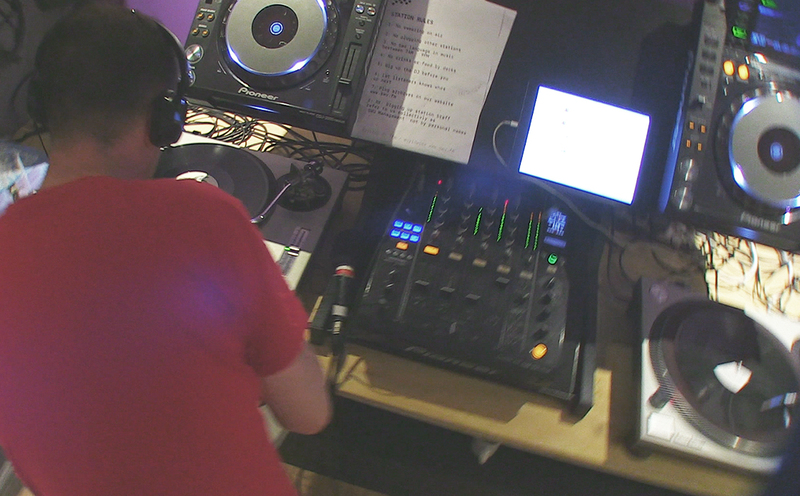 All proceeds from this event will go towards the relocation of our studio, and the station's re-launch later this year. In January 2017 we were forced to move from our previous location due to the sale of the building and it's impending redevelopment into flats. A couple of days late but we got there! 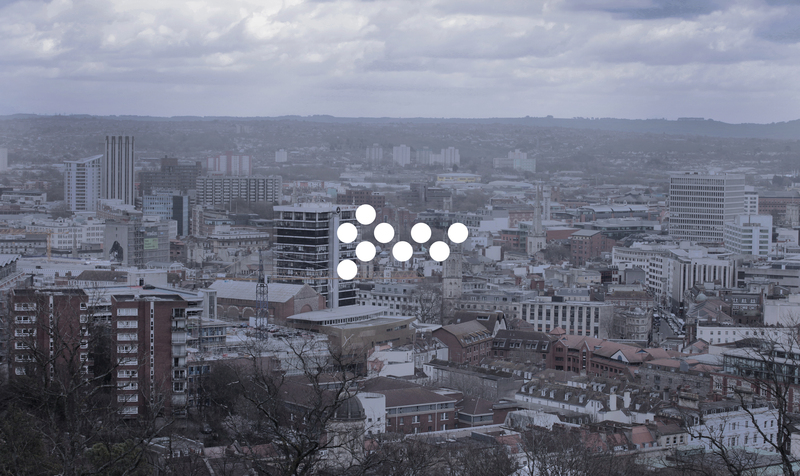 10,008 Yes votes expressing the want for a new station in Bristol and that station being SWU FM. 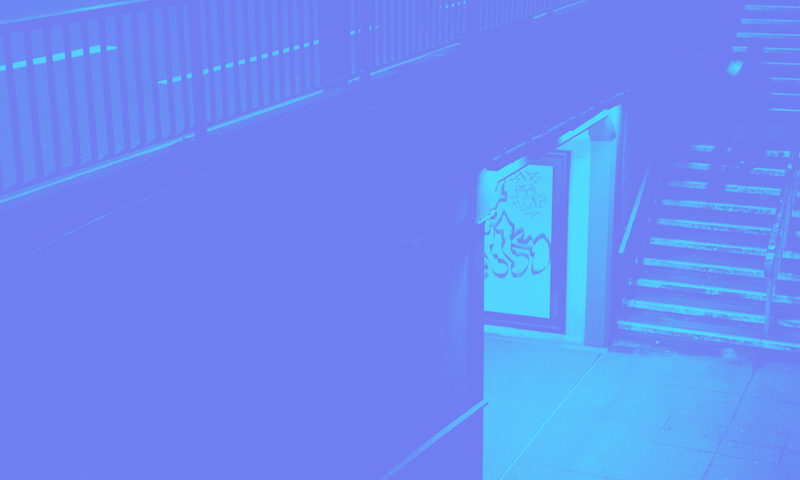 56% of you also extended your yes vote with an explanation of why you want SWU to be a full time station. 32 People said no, none of them used their real names or email addresses. 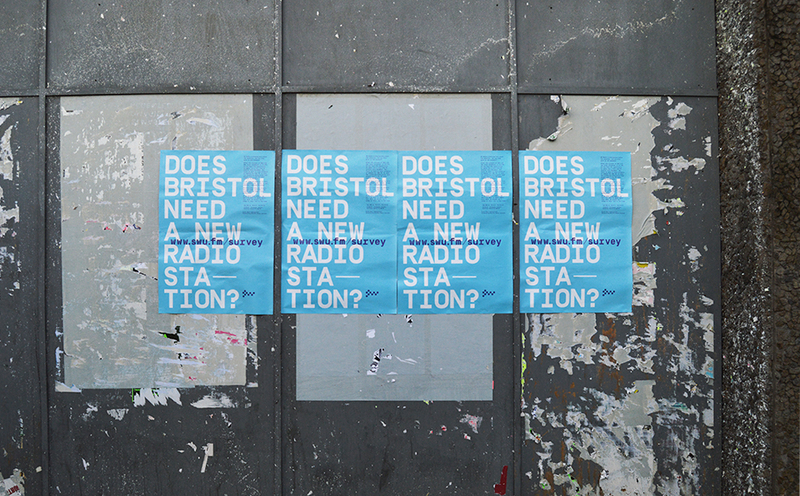 Does Bristol need a new radio station? 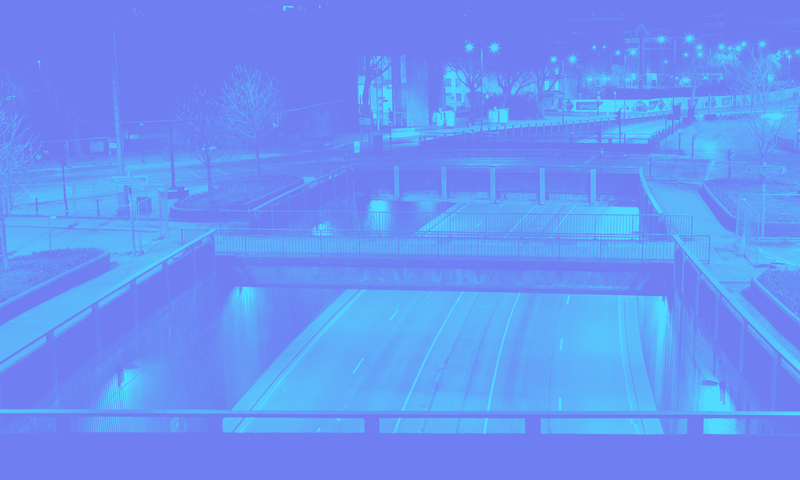 5,000 of you have said yes, but can we make that 10,000 by our deadline on Friday 16th December? 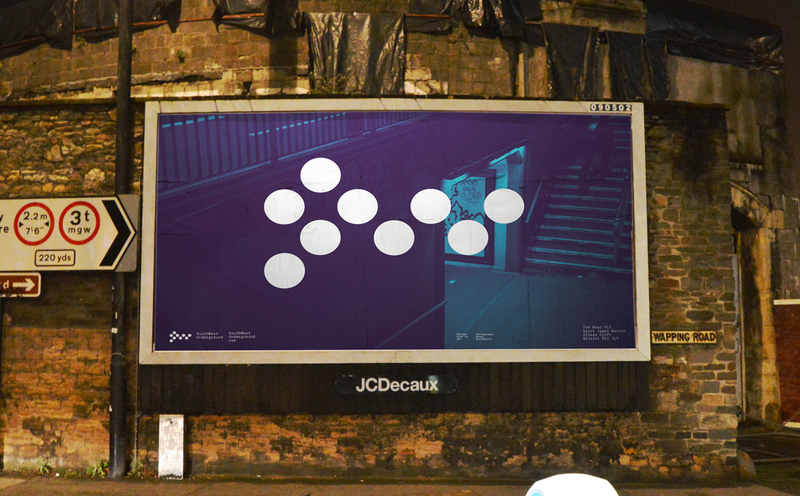 We’ve been getting flooded with emails and messages asking about the status of the station, so here’s a quick run down of where we’re at and what’s been going on at SWU HQ. 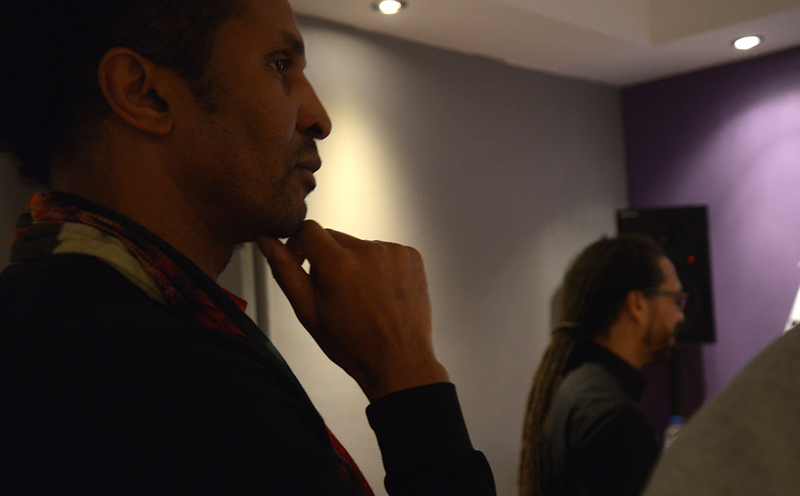 Stryda talks about the power of radio and the importance of SWU FM becoming a full time station. 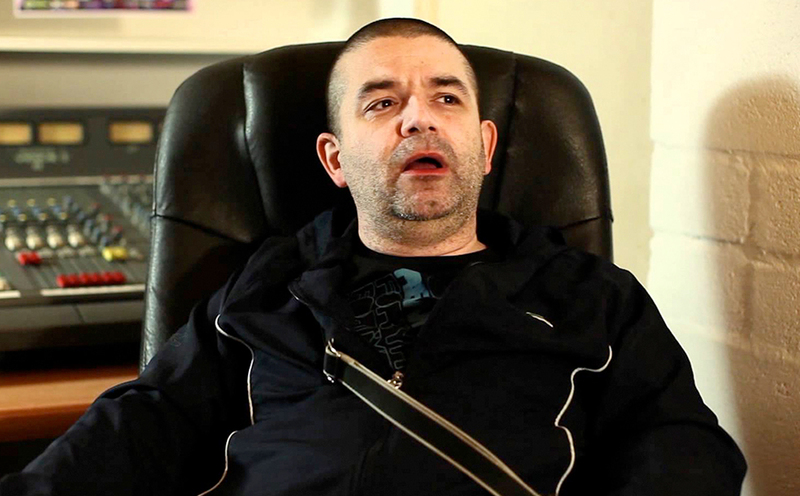 We caught up with Dave Harvey for a few words after his Futureboogie Recordings show this week. 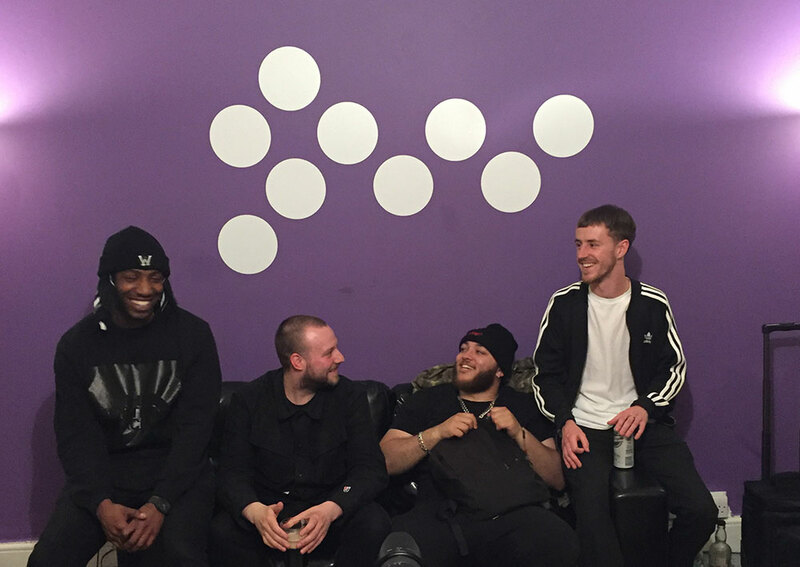 After breaking the internet we had a chat with Hi5ghost, Neek, Boofy, Lemzly Dale & Kahn. 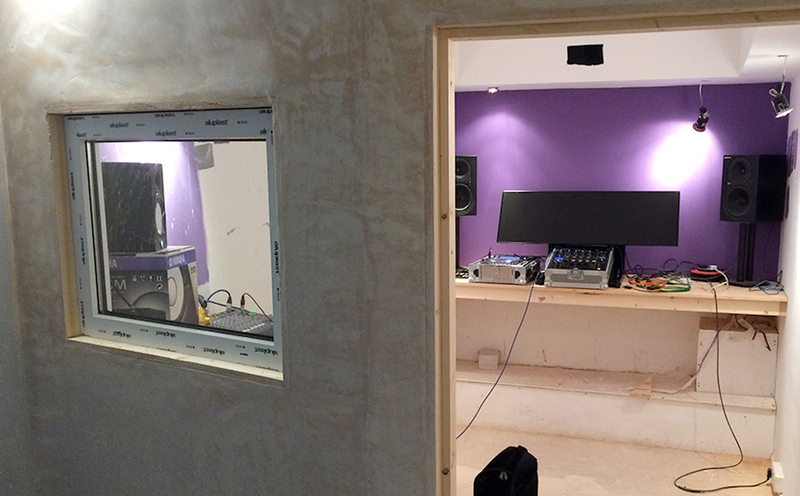 Its taken 3 years, but we're pleased to say we've finally finished our licence application. 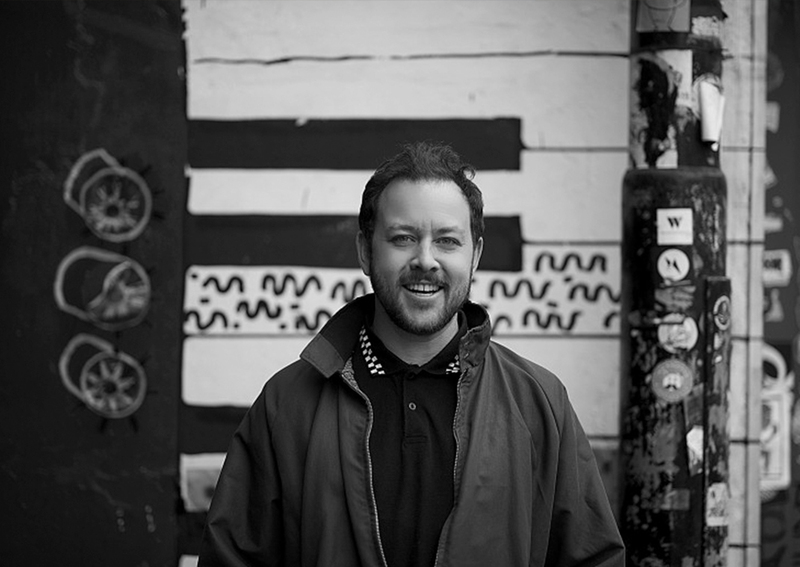 Following his recent 'Grains' single for Redlight’s Lobster Boy imprint, Ashley 'Woz' Westlake will be raising money for SWU.FM and The Mental Health Foundation by walking from London to Bristol and curating a party in each city. 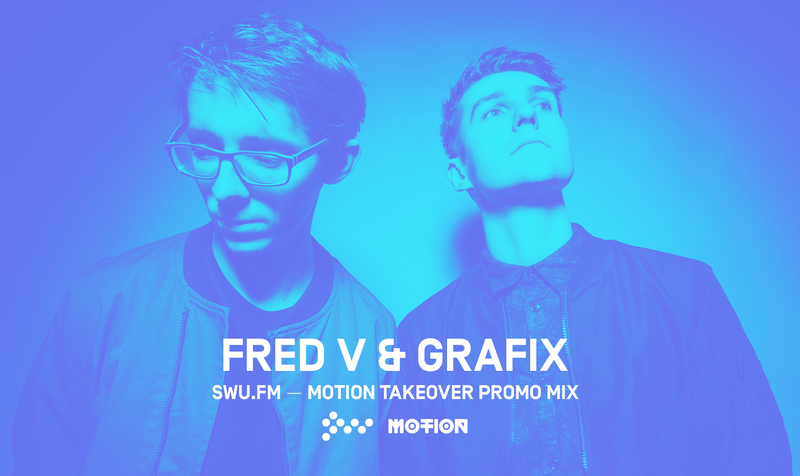 SWU FM – Does Bristol need a new radio station? 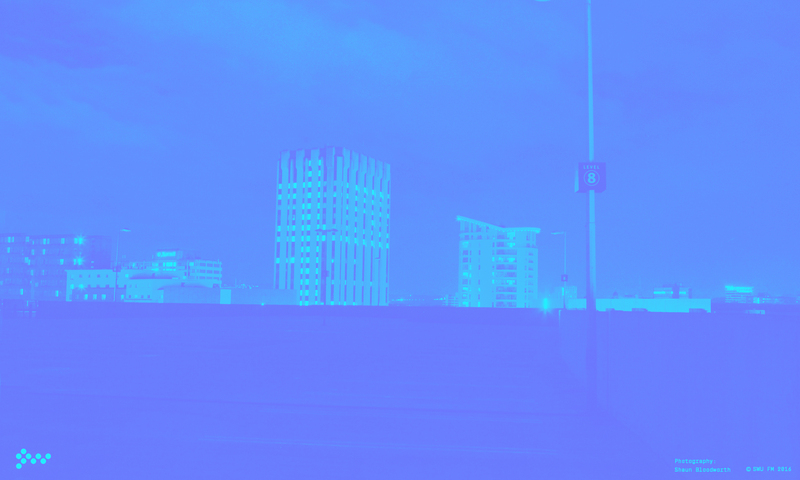 FM Licence update: We're pleased to announce that we finally have the opportunity to apply for a full time FM licence this December! 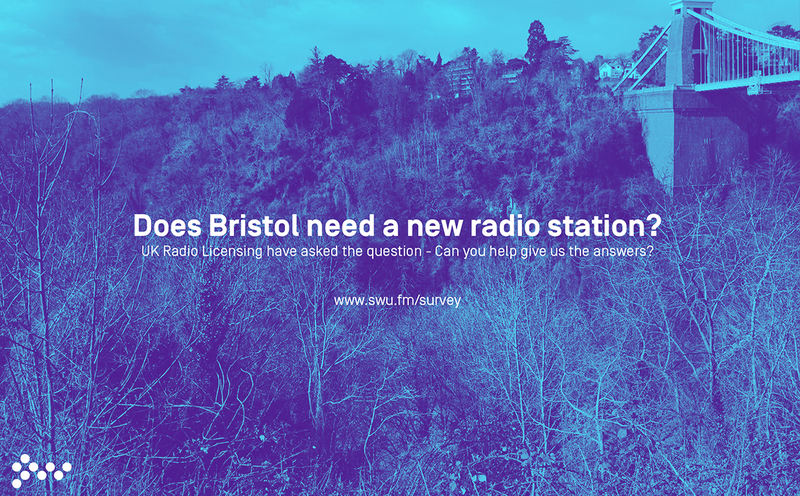 But first we have to show evidence of demand for SWU FM, to show the licensing authorities that people want a new FM radio station in Bristol.